A man has appeared in court charged with the manslaughter of a millionaire’s ­daughter who died from carbon monoxide poisoning due to a faulty boiler in December 2010. Zoe Anderson, 24, a neuroscience graduate was found slumped in the bathroom of her father’s house in Landsdown, Bath. She was initially thought to have slipped and hit her head when she was found dead. 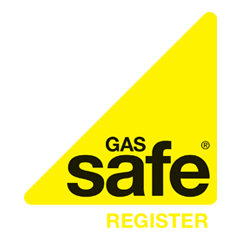 Andrew Hartley, 36, of Bath New Road, Radstock, also faces two charges of contravening gas safety regulations. No plea was entered at Bristol Crown Court and Mr Hartley was bailed until a hearing in October. Miss Anderson was the daughter of Chris Anderson, the founder of the Bath-based Future Publishing company.